Ross has the honor of attending the most soccer camps ever! Growing up with Bernie being a professional player, Ross emulated his father and honed his soccer skills at a very early age making him an outstanding and well respected competitive youth and college player. With a career as a professional firefighter, Ross also coaches competitive youth teams and trains college teams to reach their peak fitness. Hope has been a beloved coach at the camps since 1999! Children naturally gravitate to Hope’s upbeat and ultimately positive personality and find that she is one of the best coaches in Portland; parents adore Hope for all the personal attention she provides for each child.Hope has coached competitive youth and high school teams since 1994. Julio played college soccer for Bernie at Warner Pacific College while earning his degree in Health and Physical Fitness. 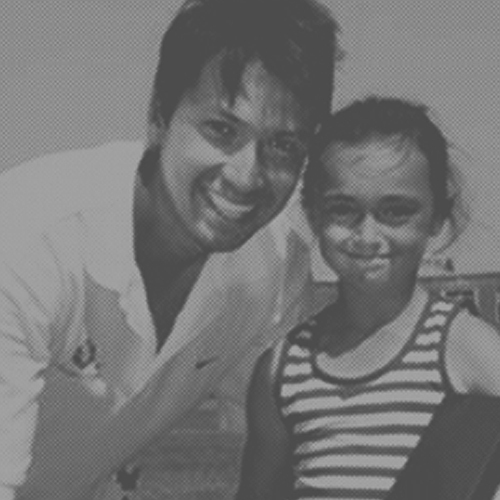 As a natural teacher and an avid soccer player, Julio always brings innovative ways to teach new skills and techniques to kids at all levels of soccer. Julio was also a member of the BFS team who went to the Philippines to coach camp and was a very positive influence. 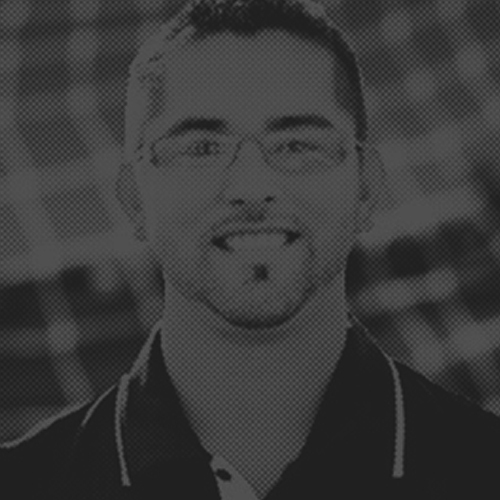 Outside of his teaching career, Julio has coached competitive youth teams and Men’s and Women’s College programs. Bobby and Bernie met while both were professional players in England. Developing a life-long friendship, Bobby continues to live in England but visits Portland during the summers to coach at the BFS camps. After completing his professional playing career, Bobby went on to teach Health and Physical Education and coach in England. 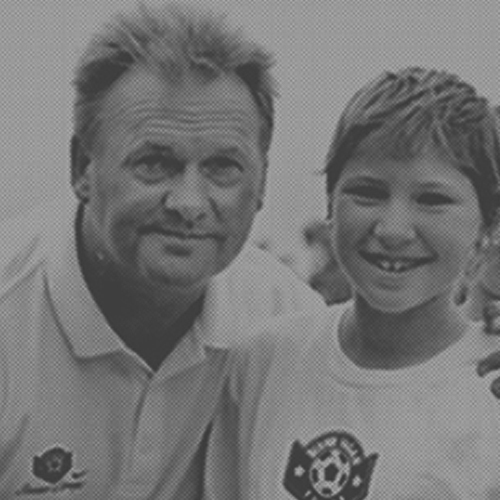 Bobby has been the Director of Essex England Soccer Camps since 1994. Matt joined the Bernie Fagan Soccer team in 2001 and has made numerous friendships in the Portland area throughout the years. After earning his PhD in Sports Psychology, Matt has lived and coached in Scotland and Singapore and has joined other BFS staff in the Philippines to run camps. 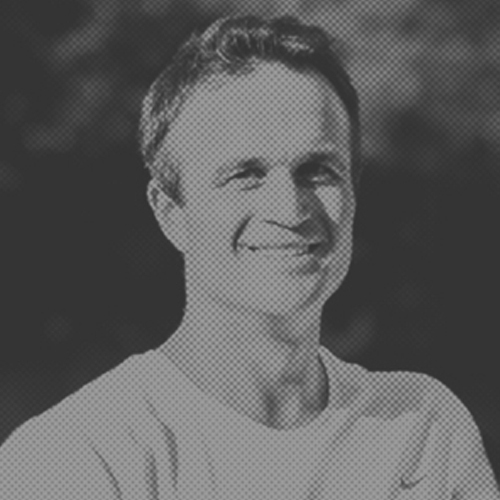 Matt was a collegiate player at Colorado College earning regional awards; has coached camps, competitive youth teams, Men’s and Women’s College programs; and has traveled the world playing and coaching.